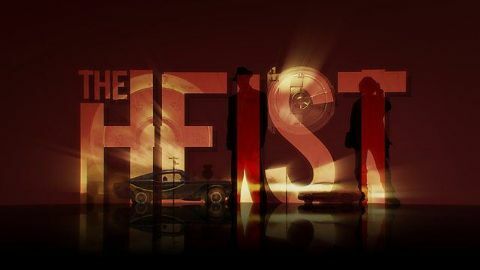 This time it is the turn of the heist movie, with its unique combination of suspense and action. Whether it is the big bank job or netting a fortune in diamonds, why, asks Mark, do otherwise law-abiding audiences find themselves rooting for robbers and even killers? More than any other genre, the heist movie plays with our sympathies, encouraging us to identify with characters we would run a mile from in real life. 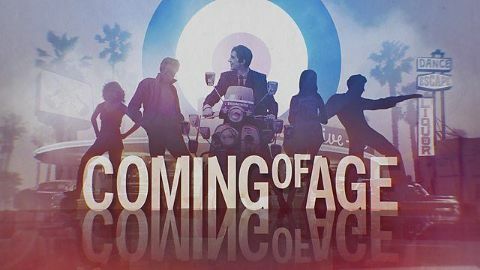 From The Asphalt Jungle to Ocean's Eleven by way of The Italian Job and even The Wrong Trousers, Mark shows how recurring character types, such as the mastermind, and sequences like the planning scene and the getaway, draw us into the big score. And he demonstrates how recent hits like Inception, The Wolf of Wall Street and Baby Driver have pushed the conventions of the heist in thrilling new directions. At the box office, at least, crime really does pay. Mark begins with one of the most popular genres of all. They are sometimes sneered at by critics, but from the 1930s to the present day, many of our most beloved movies have been romantic comedies. From Bringing Up Baby and The Lady Eve by way of Annie Hall, When Harry Met Sally and Pretty Woman to Love, Actually (a particular Kermode favourite) - as well as recent hits such as The Big Sick and La La Land - Mark examines the cinematic tricks and techniques involved in creating a classic romcom. Mark celebrates old favourites, reveals hidden treasures and springs plenty of surprises. 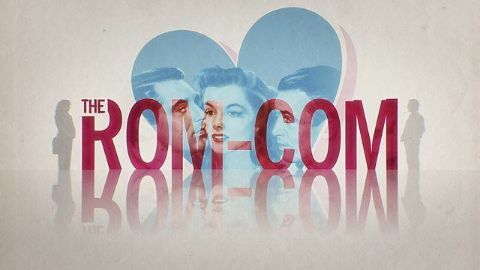 Examining films from Hollywood to Bollywood via other gems of world cinema, he reminds us how, much like love itself, the art of the romantic comedy is international. This time Mark explores the genre that captures the joy and pain of growing up - the coming-of-age movie. It is the most universal of all genres, the one we can all relate to from our own experience, yet it can also be the most autobiographical and personal. Film-makers across the world repeatedly return to core themes such as first love, breaking away from small-town life and grown-ups who don't understand. And wherever and whenever they are set, these stories are vividly brought to life using techniques such as casting non-professional actors, camerawork that captures a child's-eye view and nostalgic pop soundtracks. From Rebel without a Cause to Lady Bird by way of Kes, Boyz n the Hood and This Is England, Mark shows how recurring sequences like the makeover and the group singalong, and characters like the gang and mentor figure, have helped create some of the most moving and resonant films in cinema. 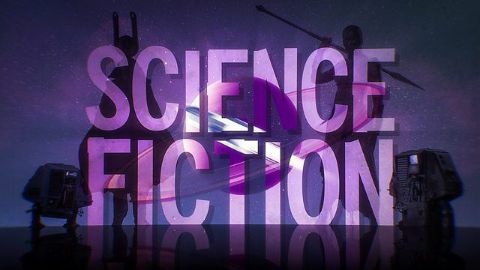 This time Mark explores the most visionary of all genres - science fiction, and shows how film-makers have risen to the challenge of making the unbelievable believable. Always at the forefront of cinema technology, science fiction films have used cutting-edge visual effects to transport us to other worlds or into the far future. But as Mark shows, it's not just about the effects. Films as diverse as 2001, the Back to the Future trilogy and Blade Runner have used product placement and commercial brand references to make their future worlds seem more credible. The recent hit Arrival proved that the art of film editing can play with our sense of past and future as well as any time machine. Meanwhile, films such as Silent Running and WALL-E have drawn on silent era acting techniques to help robot characters convey emotion. And District 9 reached back to Orson Welles by using news reporting techniques to render an alien visitation credible. Mark argues that for all their spectacle, science fiction films ultimately derive their power from being about us. 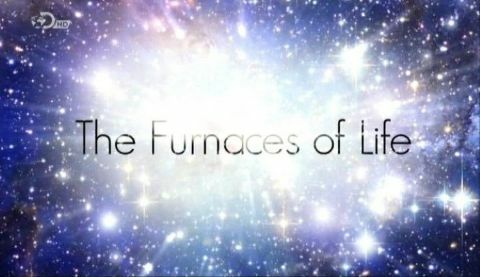 They take us to other worlds and eras, and introduce us to alien and artificial beings, in order to help us better understand our own humanity. Mark turns to horror and shows how film-makers have devilishly deployed a range of cinematic tricks to exploit our deepest, darkest and most elemental fears. He explores the recurring elements of horror, including the journey, the jump scare, the scary place, the monster and the chase. He reveals how they have been refined and reinvented in films as diverse as the silent classic The Phantom of the Opera, low-budget cult shockers The Texas Chain Saw Massacre and The Evil Dead, and Oscar-winners The Silence of the Lambs and Get Out. Mark analyses the importance of archetypal figures such as the clown, the savant and the 'final girl'. And of course, he celebrates his beloved Exorcist films by examining two unforgettable but very different shock moments in The Exorcist and The Exorcist III. 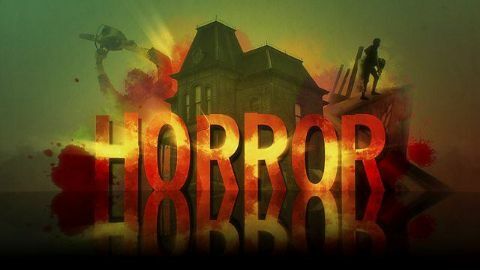 Ultimately, Mark argues, horror is the most cinematic of genres, because no other kind of film deploys images and sound to such powerful and primal effect. In a special seasonal edition of his acclaimed series, film critic Mark Kermode celebrates one of the most perennial of all genres: the Christmas movie. 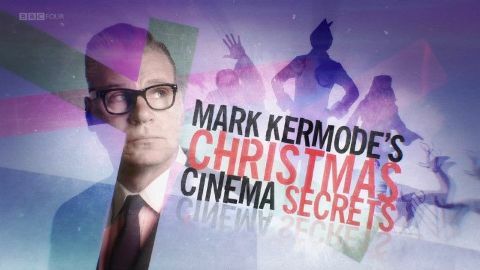 Mark unwraps a glittering selection of Christmas cinematic treats, from much-loved classics to hidden gems, Hollywood blockbusters to international films, and reveals the film-making techniques and storytelling secrets that make them so successful. Mark demonstrates how, as with all great genres, a key to the success of the Christmas movie lies in its adaptability. Christmas cinema embraces a remarkable range of styles and themes, from fairy tale fantasy to high-octane action, family drama to horror. But a great Christmas movie does more than simply set its story in the festive season. It captures something magical - the Christmas spirit - and in this programme, Mark shows you how. As the red carpet season reaches its climax, Mark Kermode turns his keen eye and sharp wit on past winners of the most prestigious awards of all. What gave them the edge over their rivals? Mark shows that, despite their apparent differences, Oscar-winning films have more in common than you might think. Certain kinds of film recur, such as war, social justice and the all-singing, all-dancing extravaganza. But, as Mark explains, it’s not just about your choice of subject; it's how you treat it that counts. 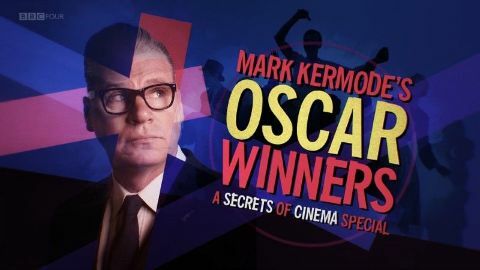 In a special show that ranges from the earliest awards winners to the most recent victors, Mark reveals the films that laid down the template for cinematic glory, celebrates the classics that have endured and savours some of the movies’ most acclaimed performances. Why do humans make art? When did we begin to make our mark on the world? And where? 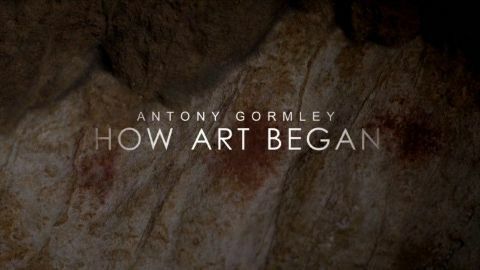 In this film, Britain's most celebrated sculptor Antony Gormley is setting out on a journey to see for himself the very beginnings of art. Once we believed that art began with the cave paintings of Ice Age Europe, tens of thousands of years ago. But now, extraordinary new discoveries around the world are overturning that idea. Antony is going to travel across the globe, and thousands of years back in time, to piece together a new story of how art began. 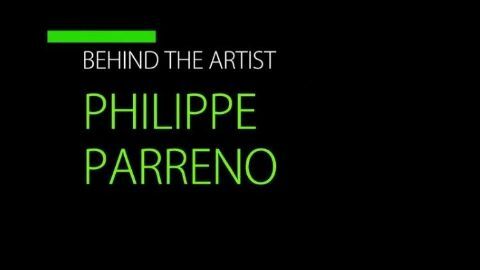 He discovers beautiful, haunting and surprising works of art, deep inside caves across France, Spain and Indonesia, and in Australian rock shelters. He finds images created by hunter-gatherers that surprise him with their tenderness, and affinity with the natural world. He discovers the secrets behind the techniques used by our ancestors to create these paintings. 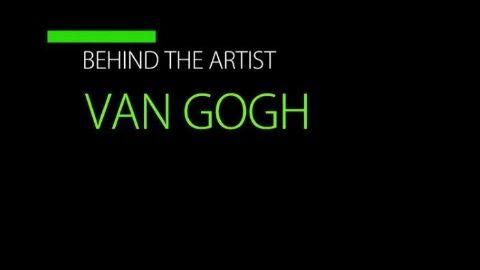 And he meets experts making discoveries that are turning the clock back on when art first began.